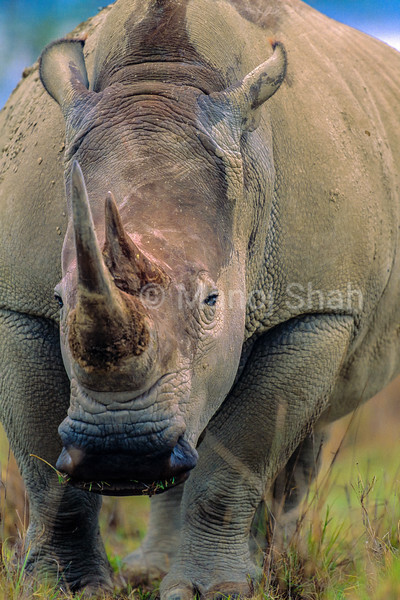 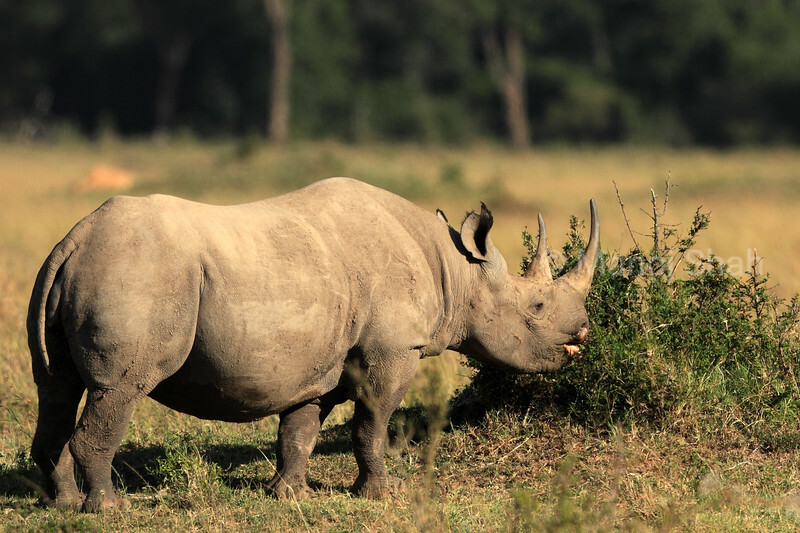 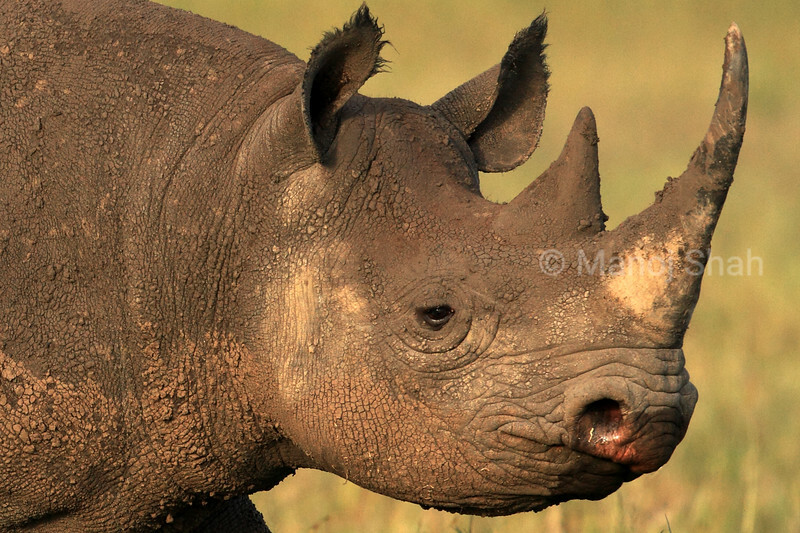 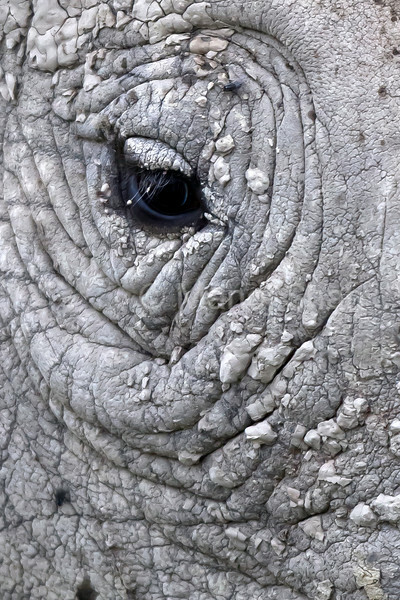 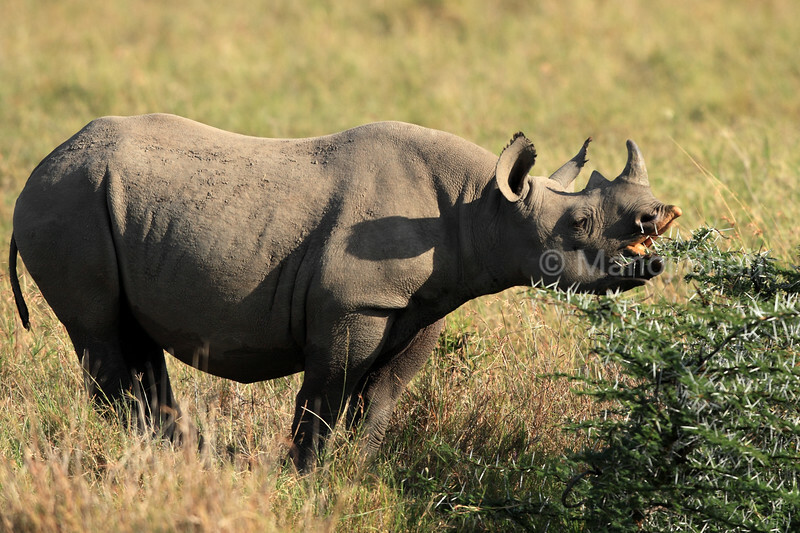 The Black Rhino is a browser, eating twigs, leaves and bark of trees and bushes. 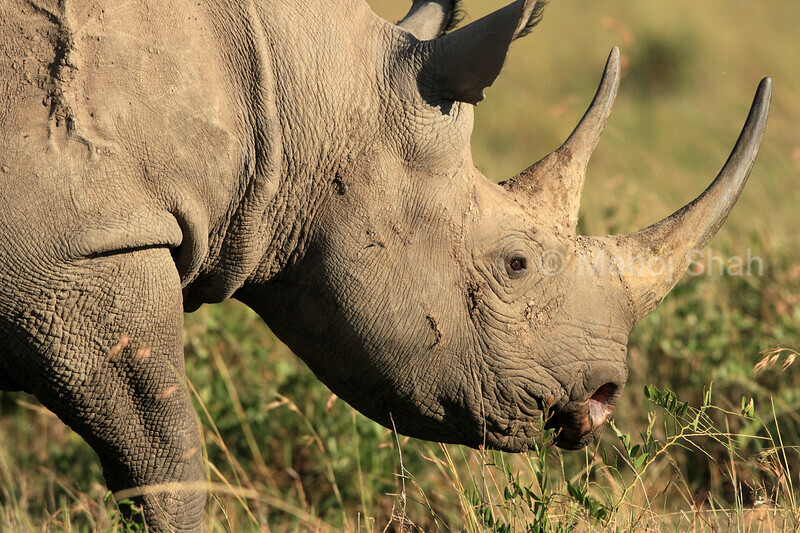 It is ill tempered and can charge without any reason. 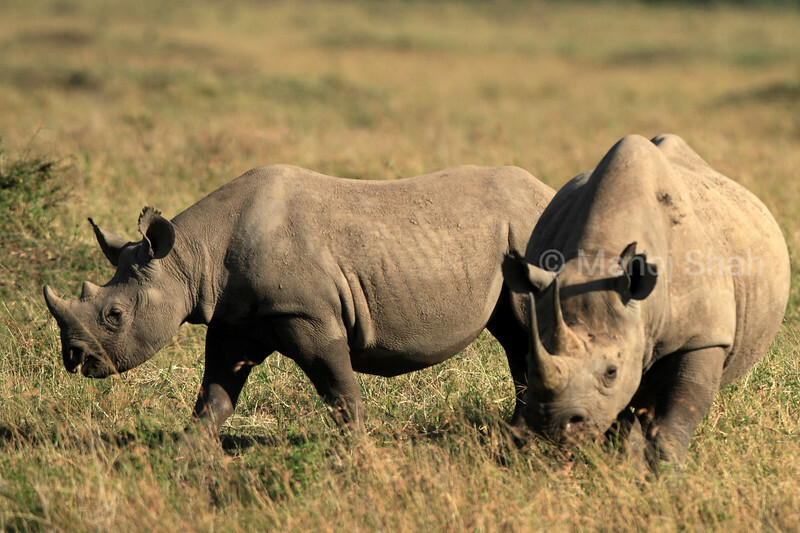 The female is accompanied by its calf while the male is solitary. 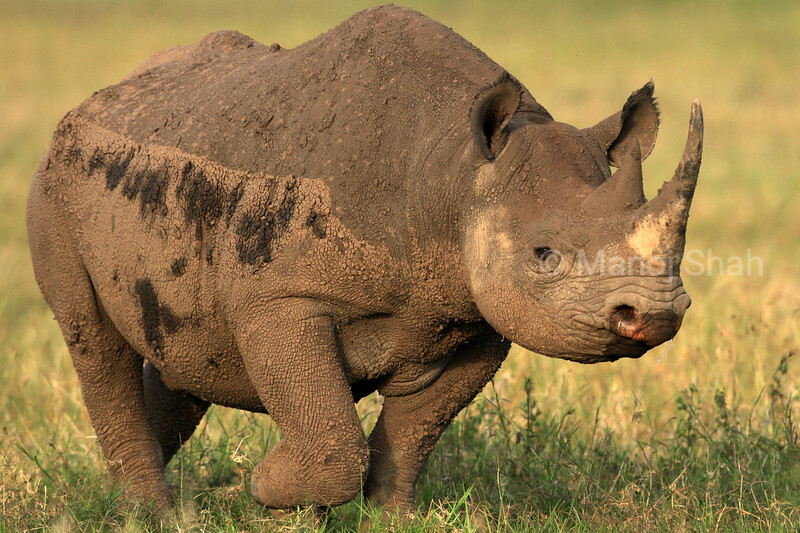 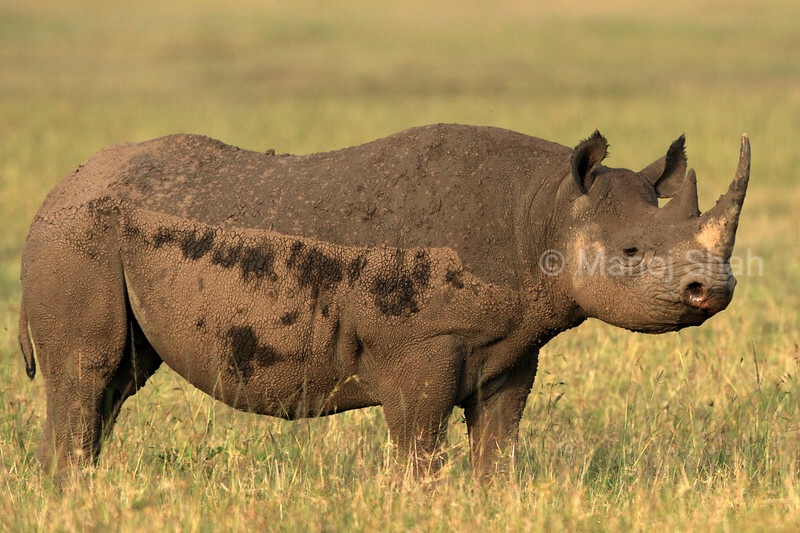 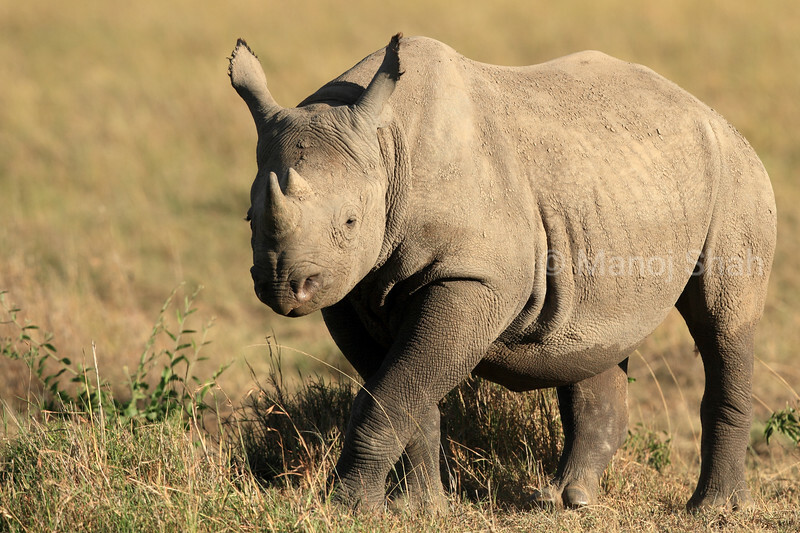 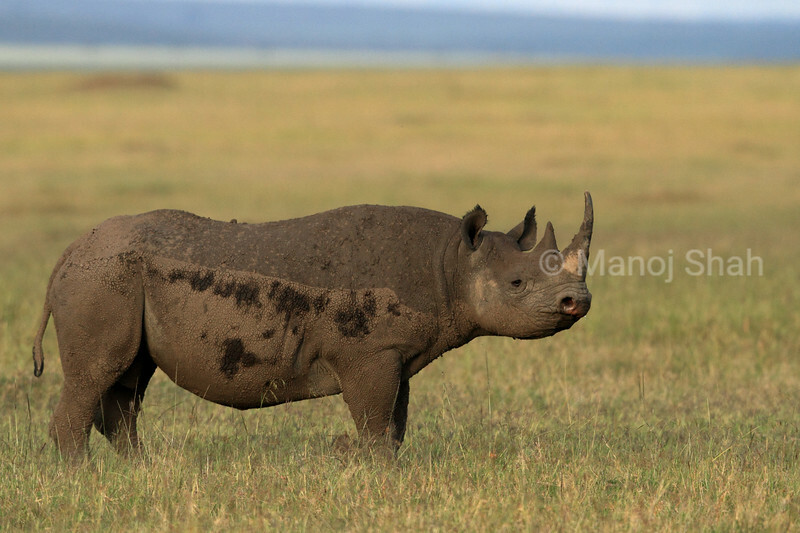 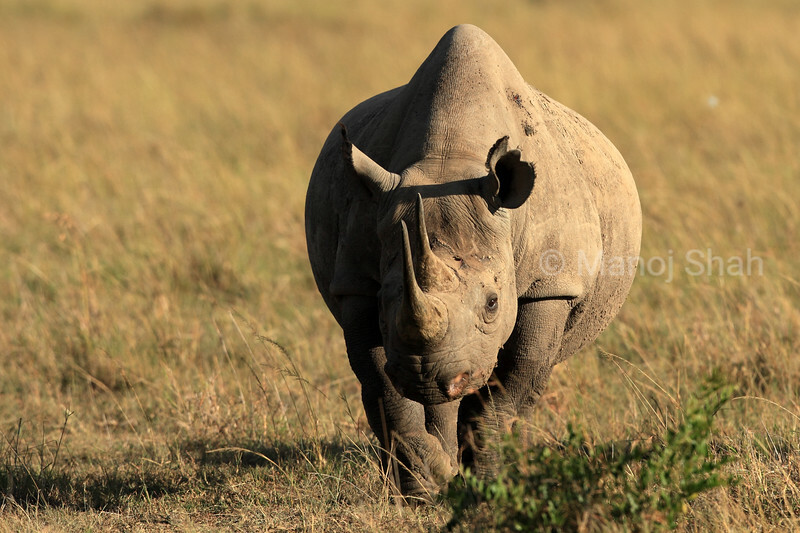 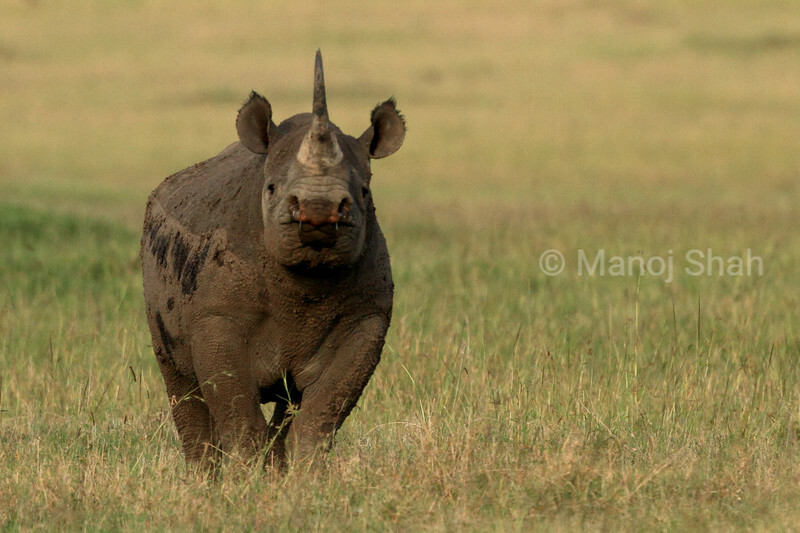 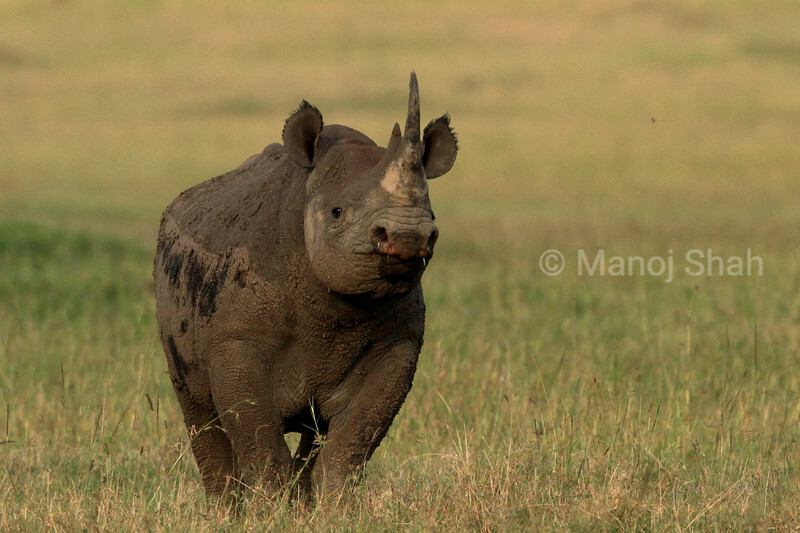 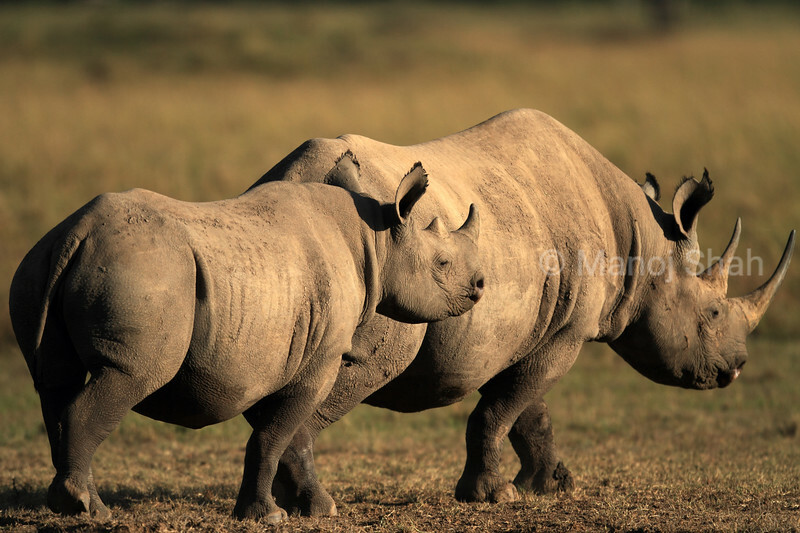 Black RhinocerosDiceros bicornisMasai Mara National reserveKenya. 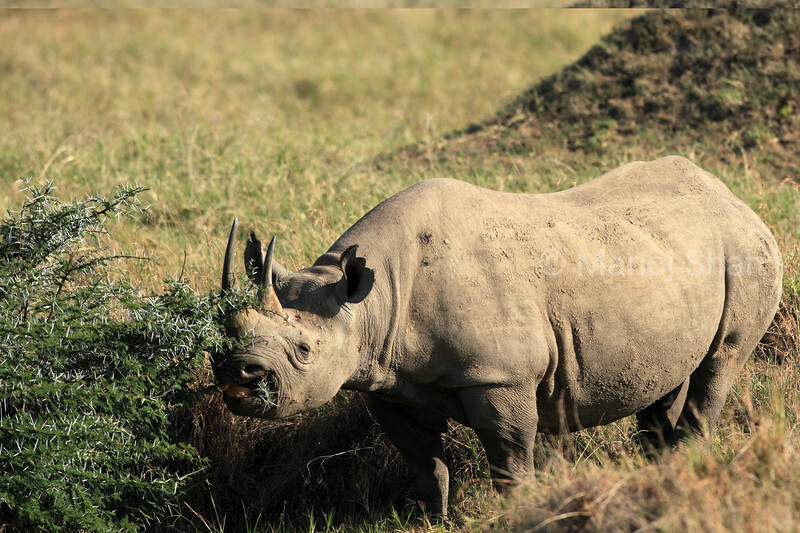 The Black Rhino is a browser, eating twigs, leaves and bark of trees and bushes. 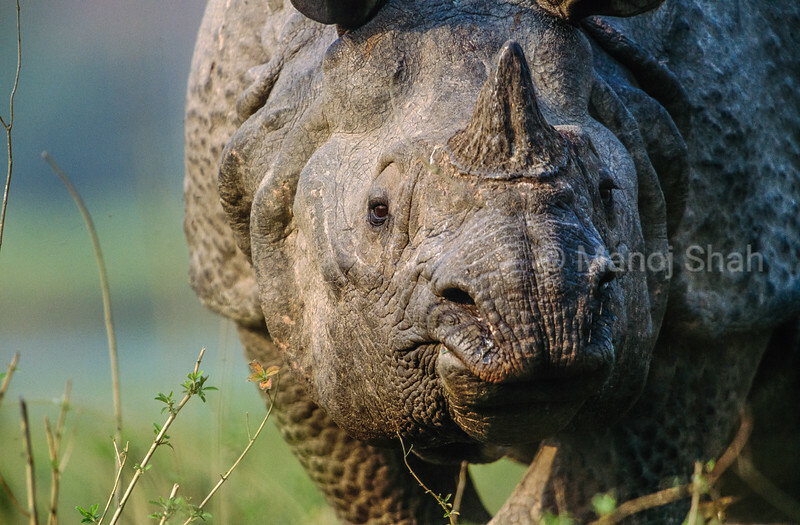 It is ill tempered and can charge without any reason. 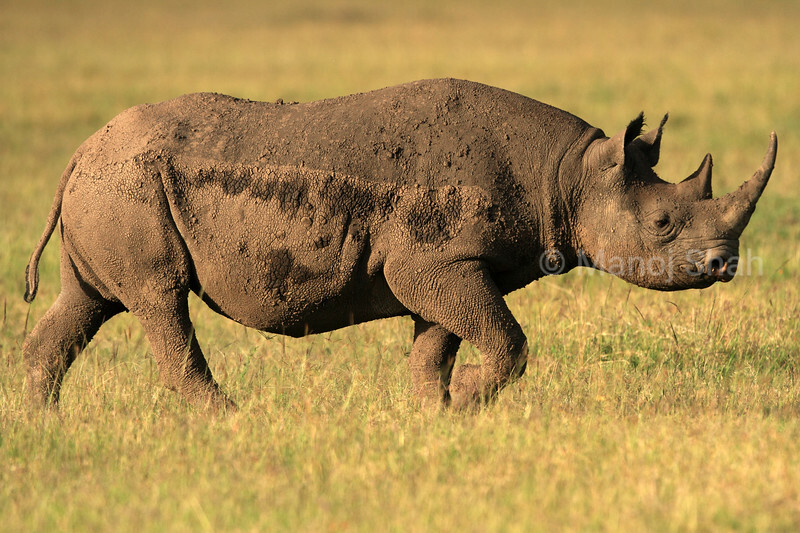 The female is accompanied by its calf while the male is solitary. 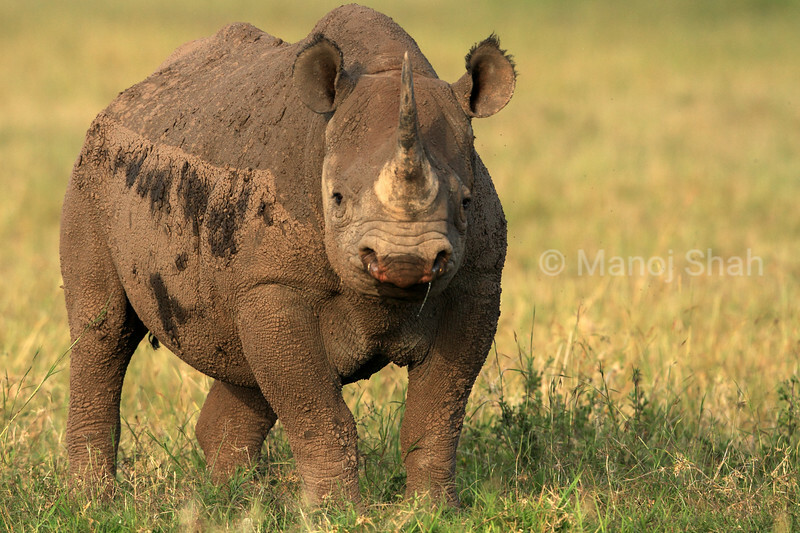 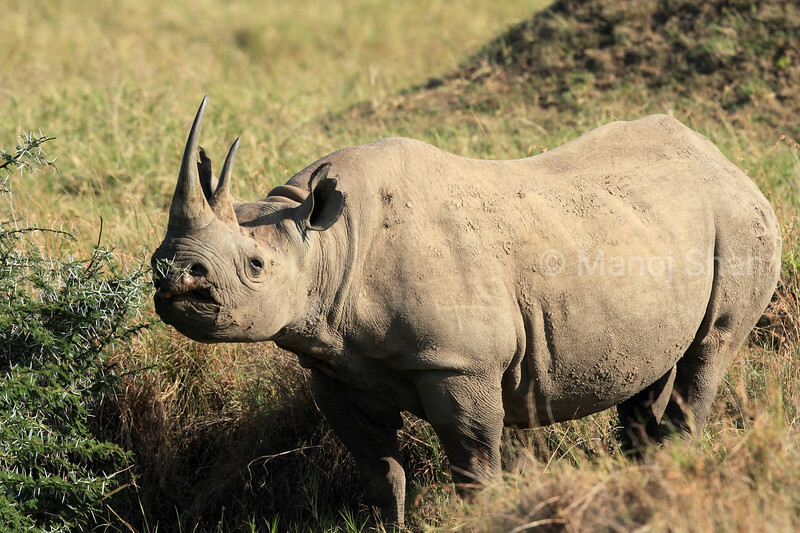 It is now highly endangered due to poaching for it's horn. 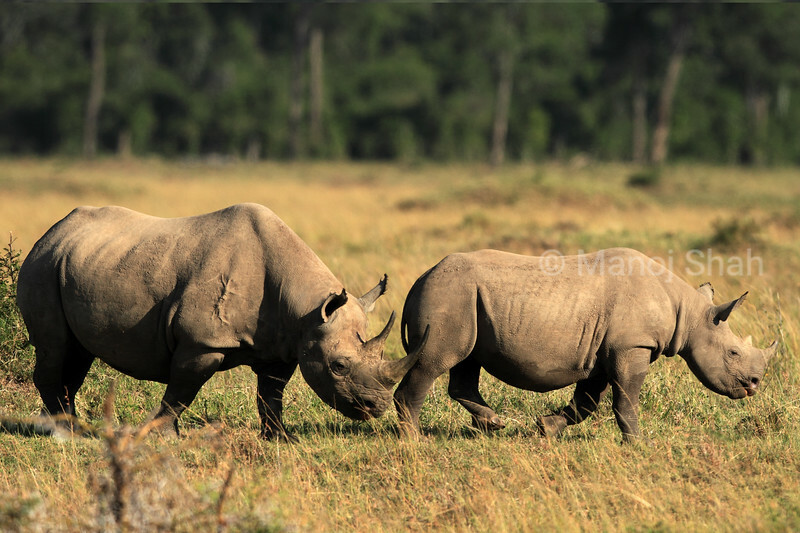 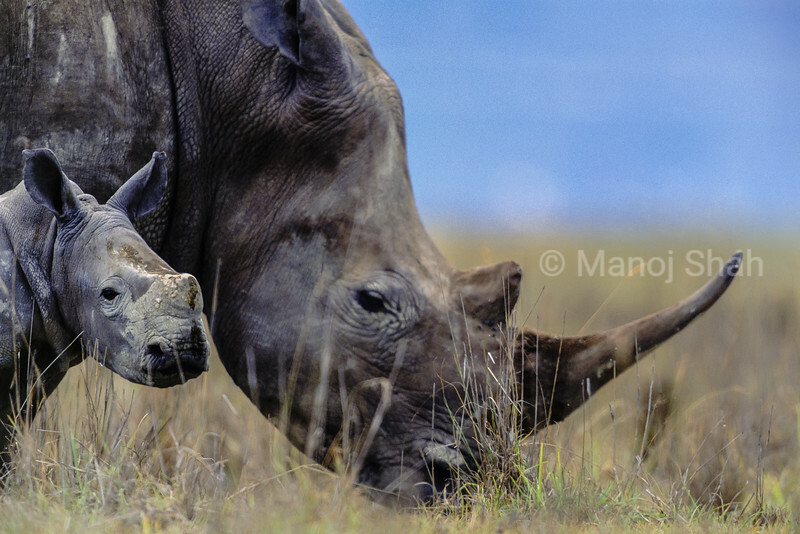 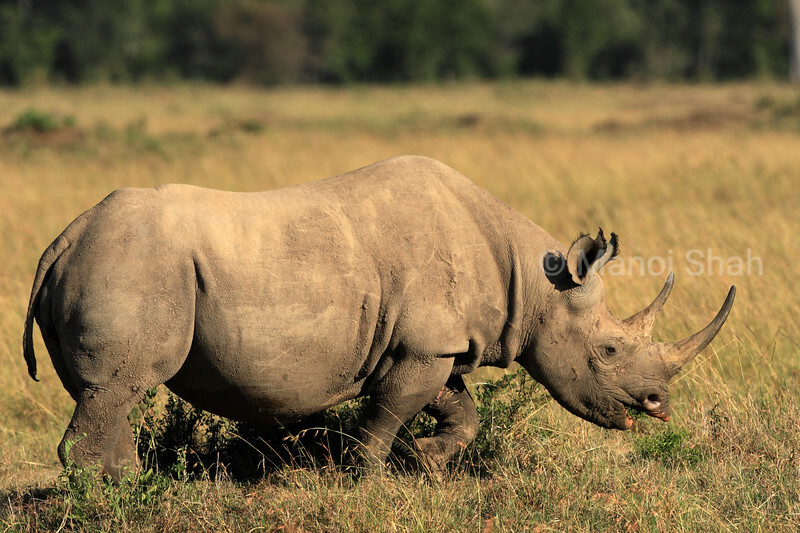 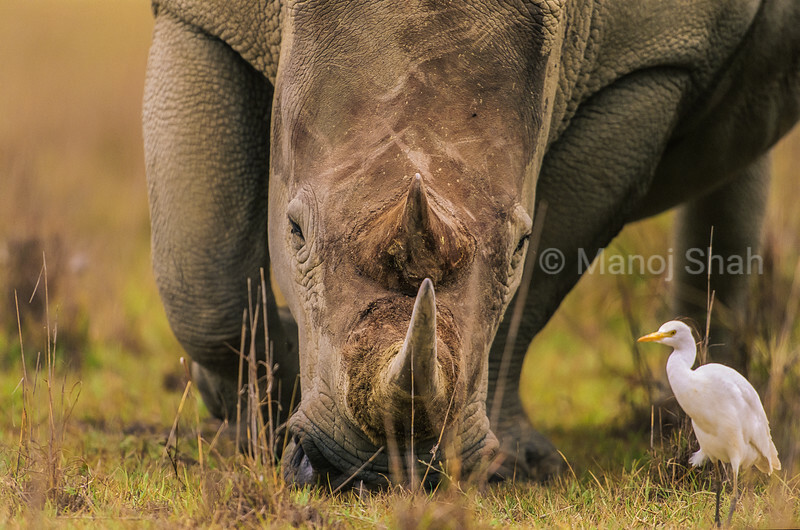 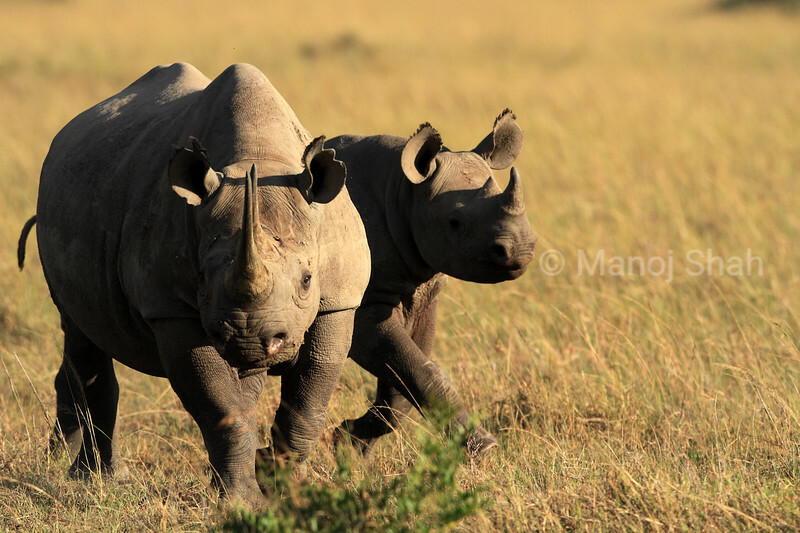 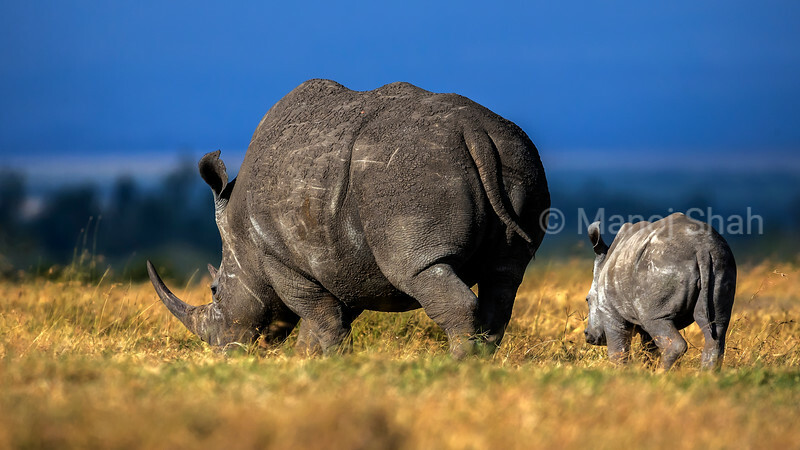 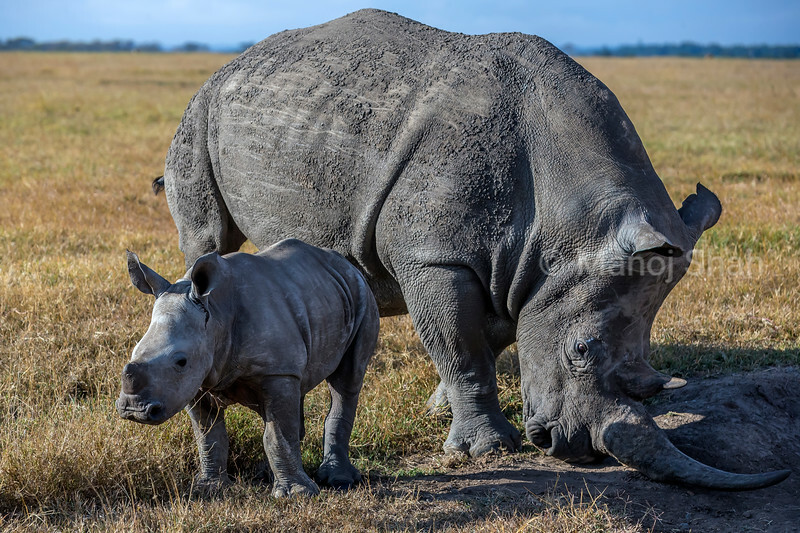 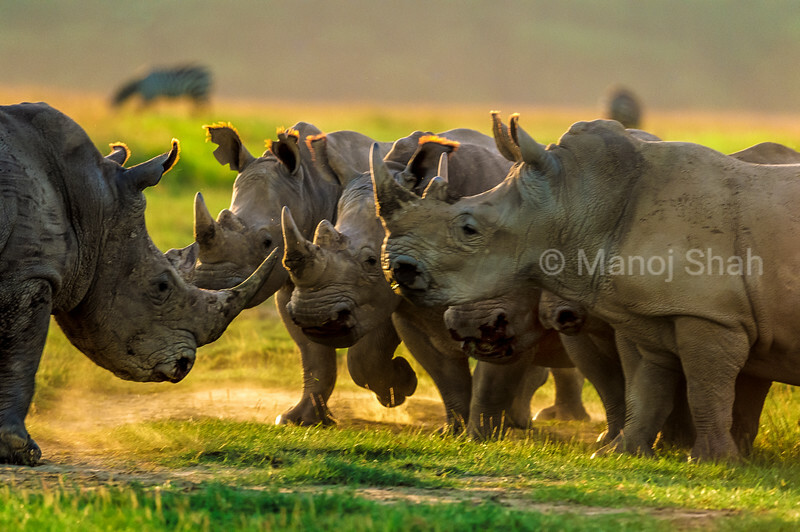 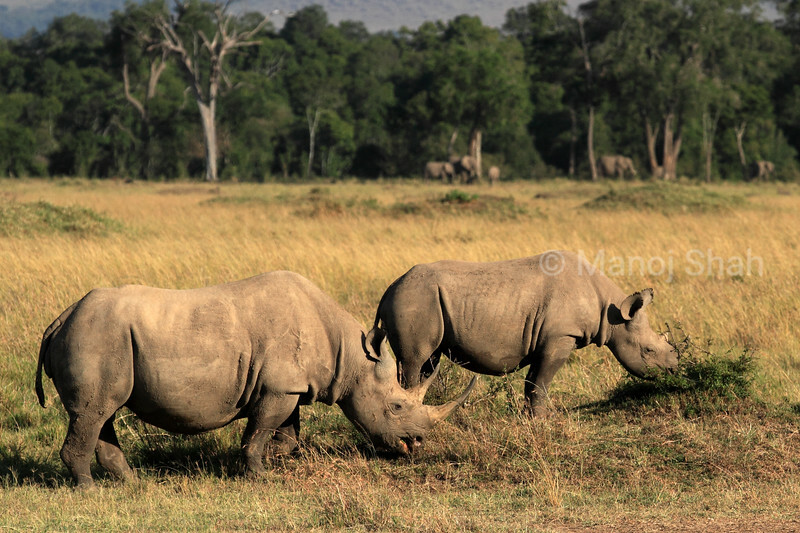 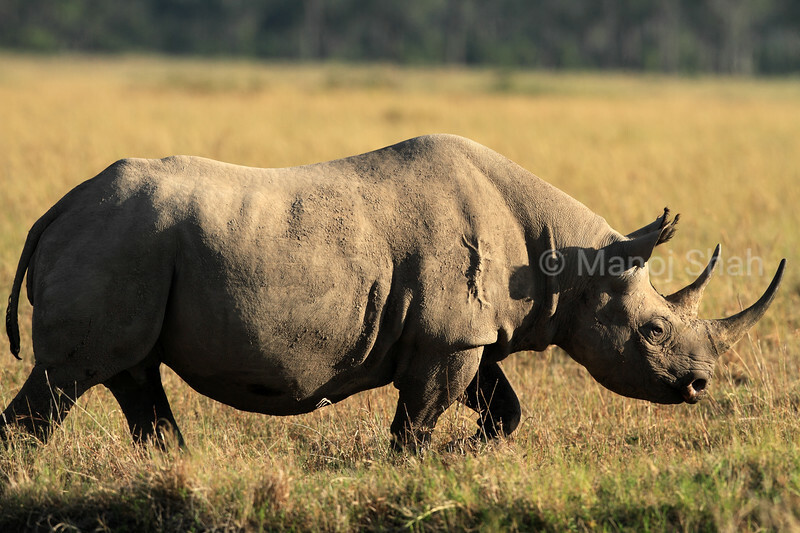 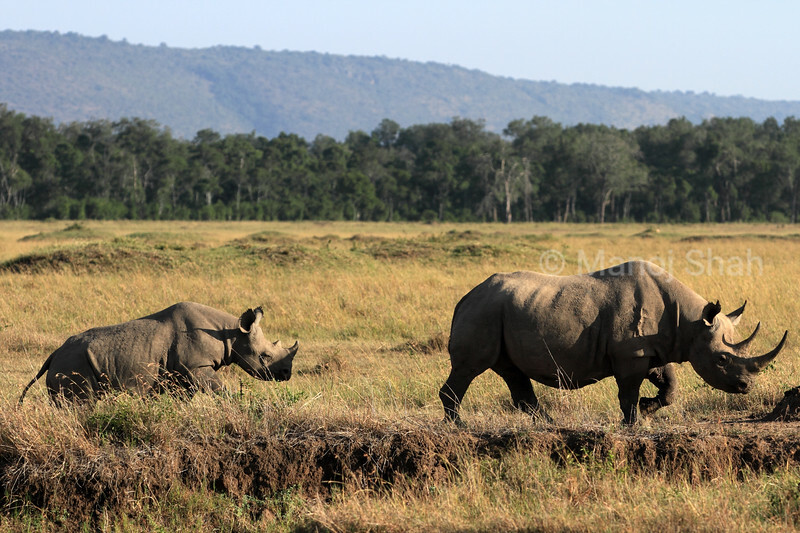 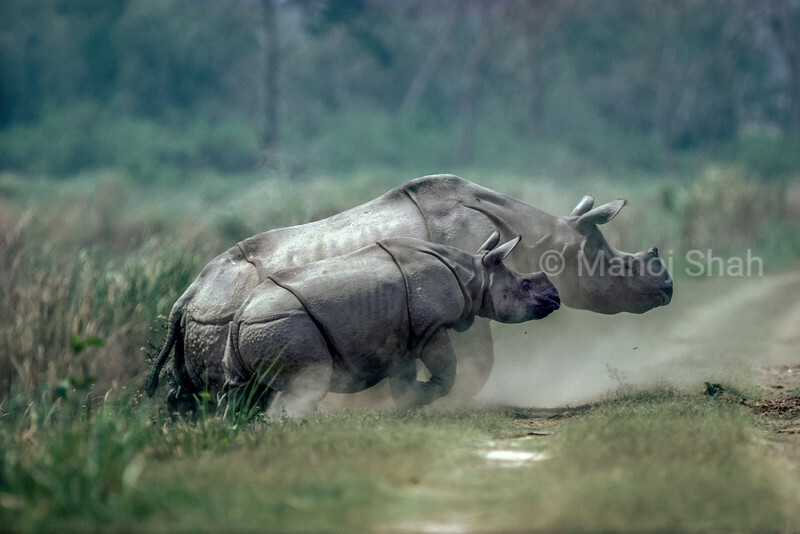 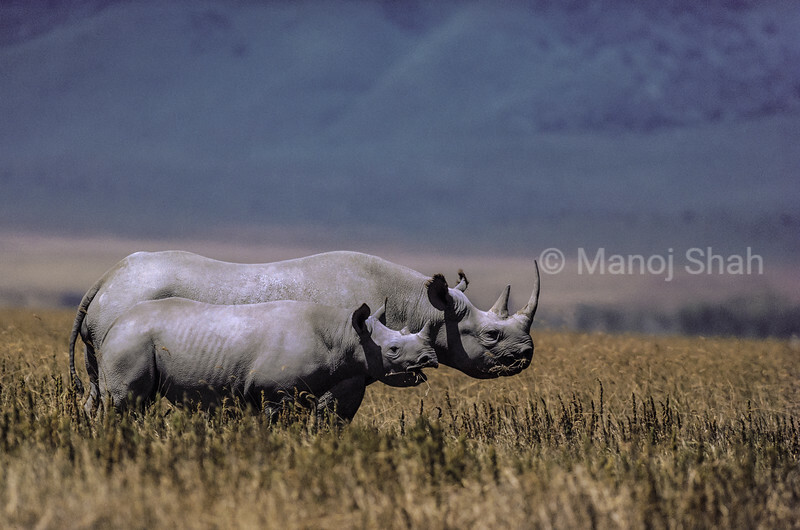 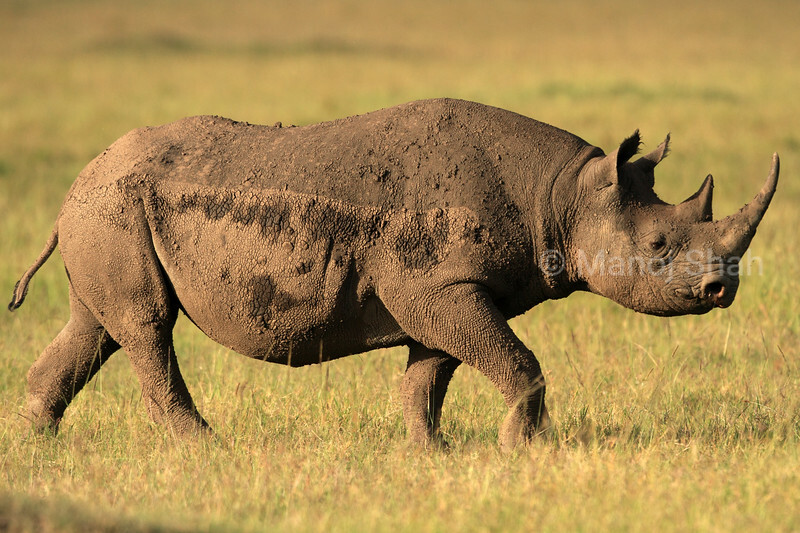 Rhinocerous mother grazing with baby in Lake Nakuru National Park. 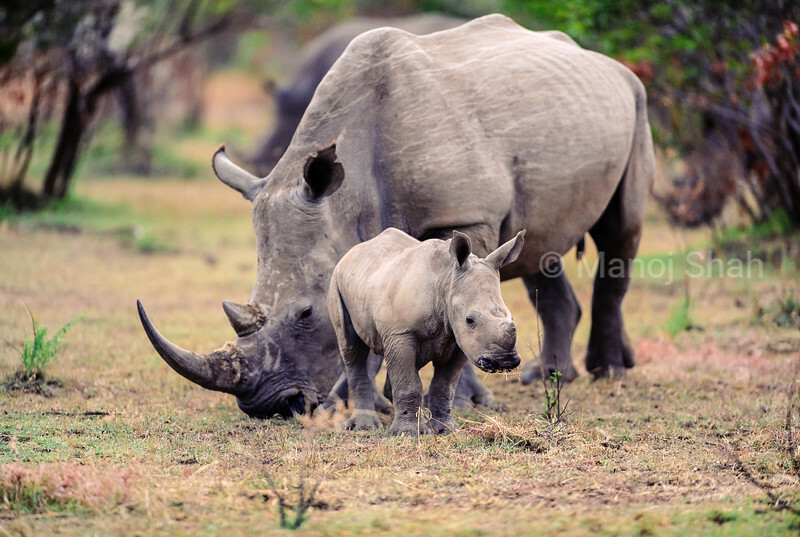 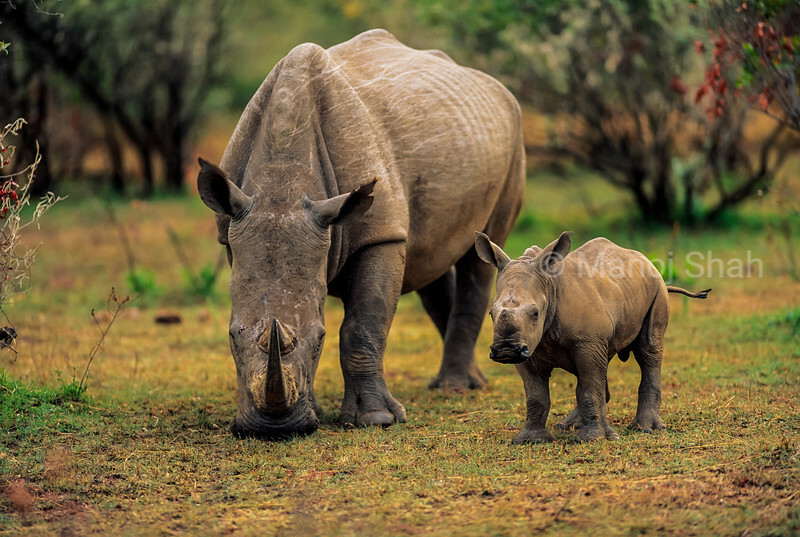 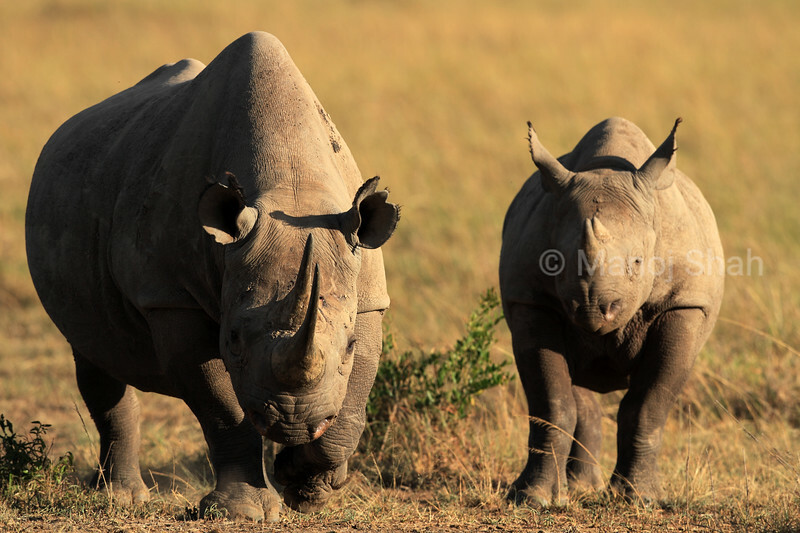 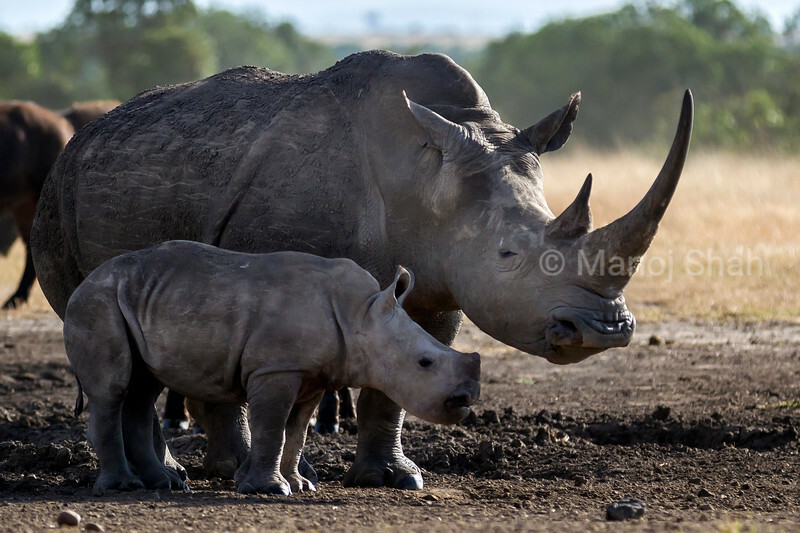 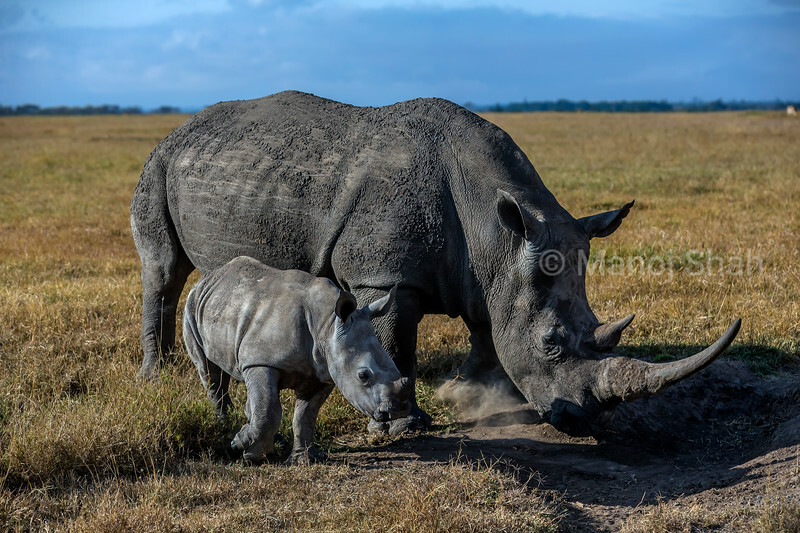 Black rhino mother with baby at a salt lick in Ol Pejeta, laikipia. 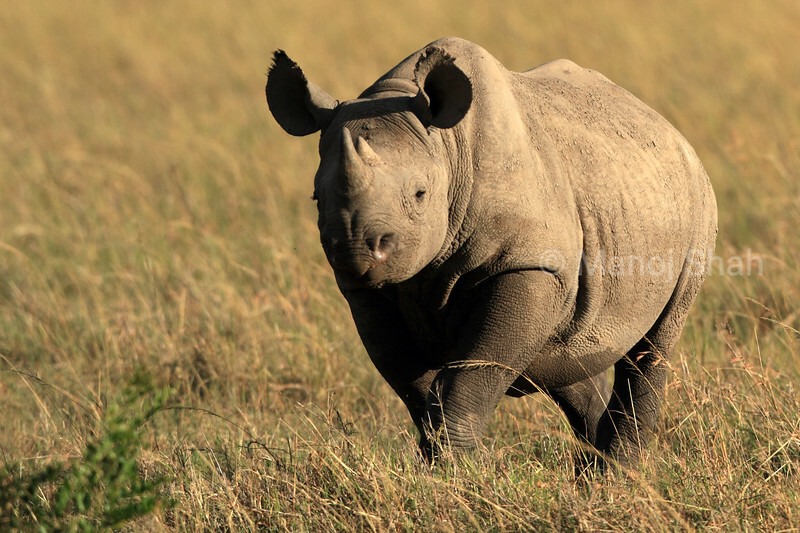 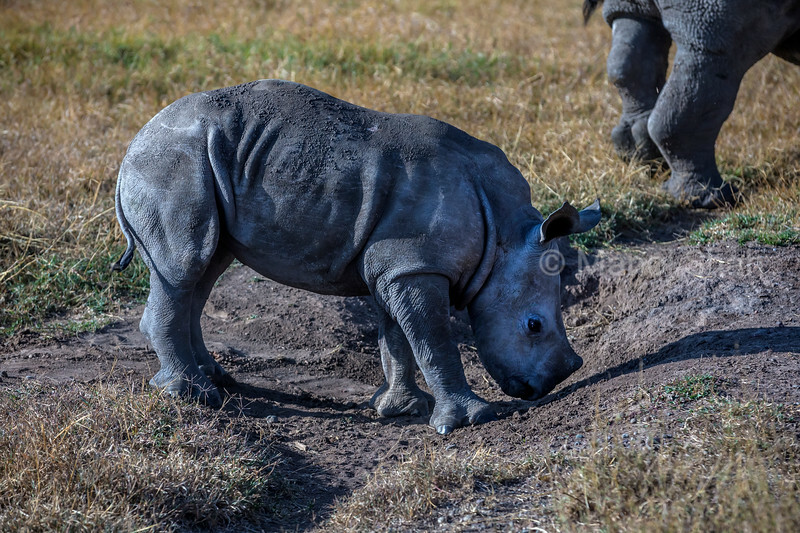 Rhino Baby smeeling the ground whilr mother stands nearby in Laikipia. 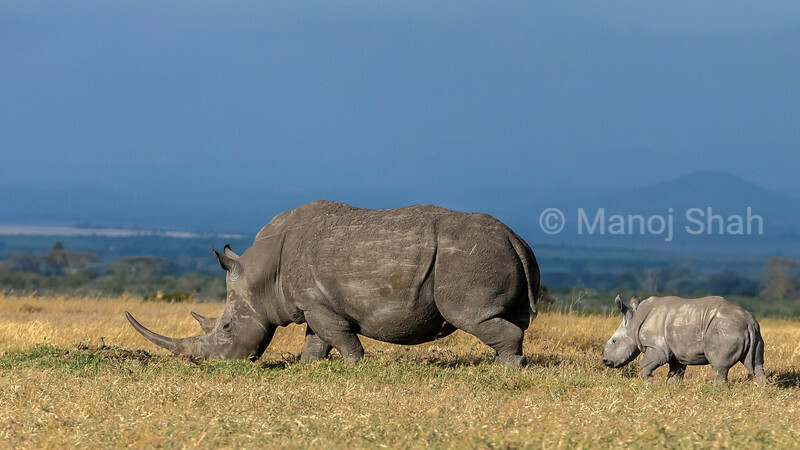 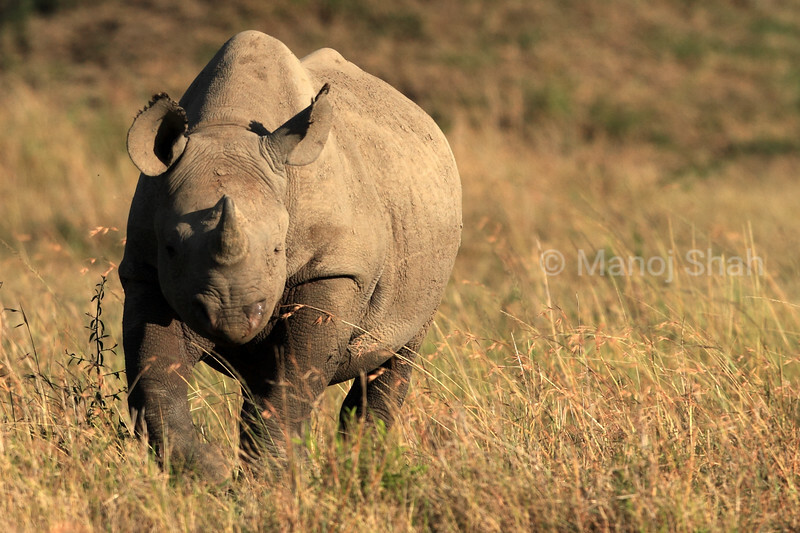 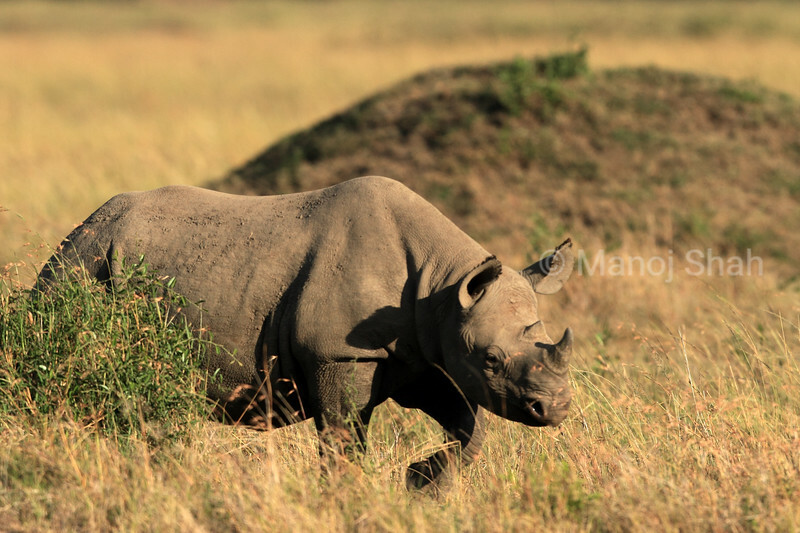 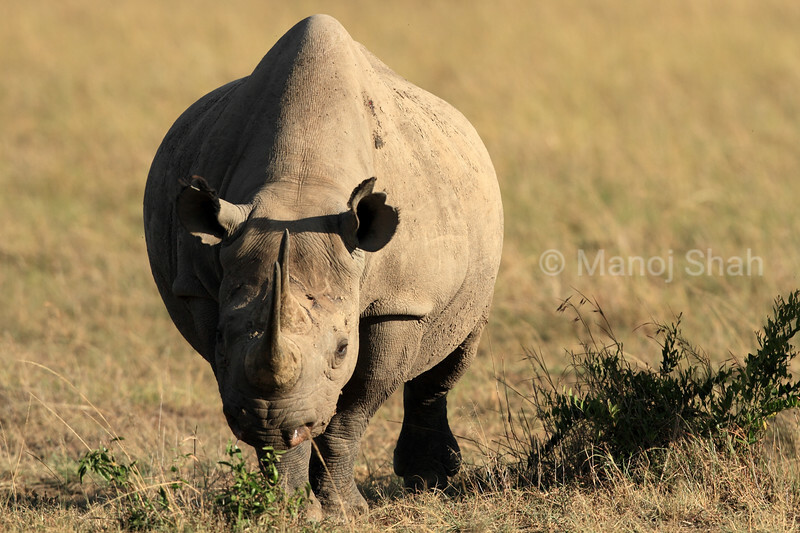 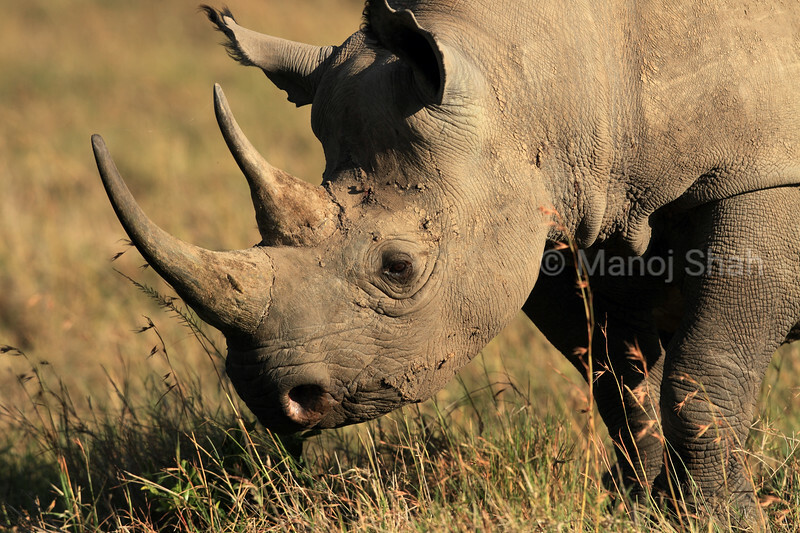 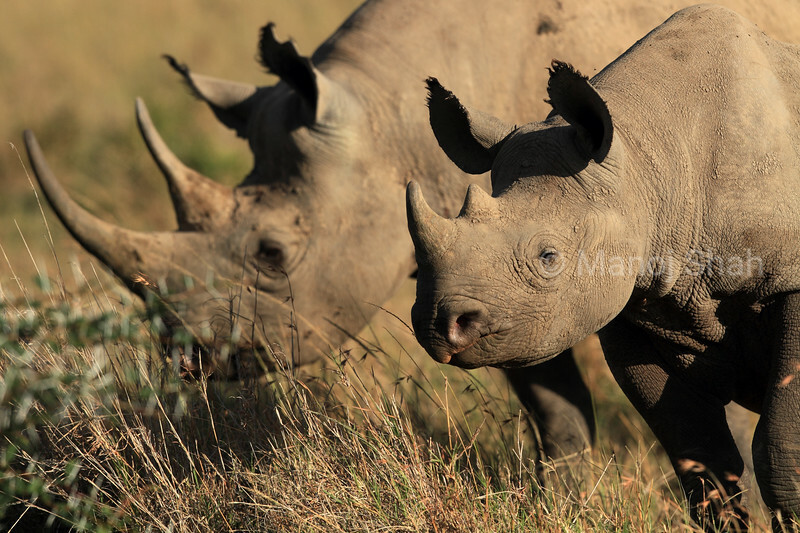 Black rhino mother with baby grazing in Ol Pejeta, laikipia.